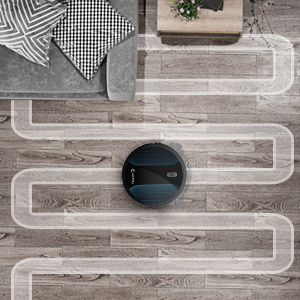 Start with smart Zig-Zag systematic cleaning path, then working in random pattern for seamlessly and thoroughly clean. All-new upgraded anti-drop technology prevent the robot from falling down from stairs and off of edges. 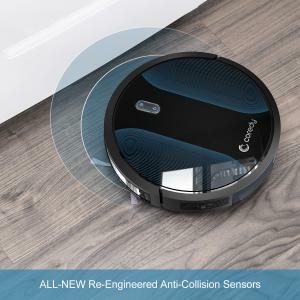 Improved highly sensitive anti-collision technology for evading obstacles, protect your robot and furniture, walls, and other household items from scratches and mark. 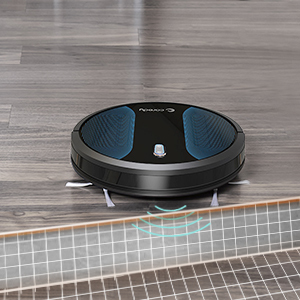 5 selective cleaning mode can fully vac all floor types, the new upgrade main planting brush can pick up more pet hair than before, ideal for homes with pets. 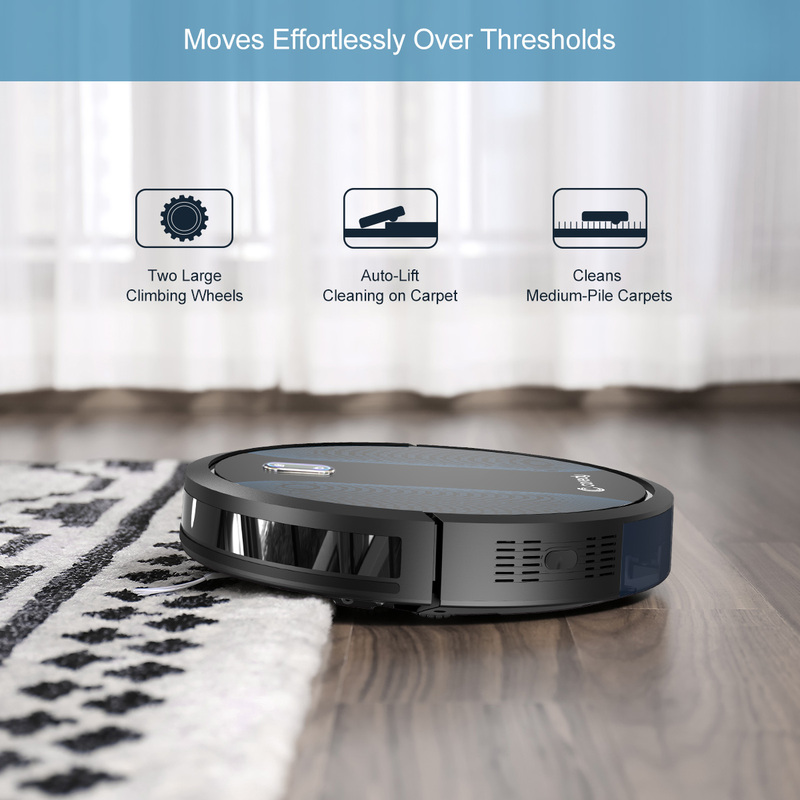 Auto-adjust cleaning head and two large wheels moves effortlessly from hard floor to carpets to get the mess. 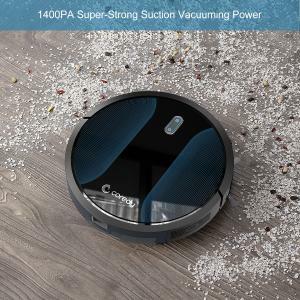 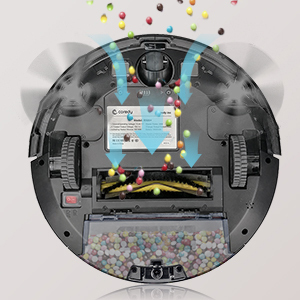 MAX vacuuming mode increases vacuum power to 1400PA to deliver a deeper clean whenever you need. 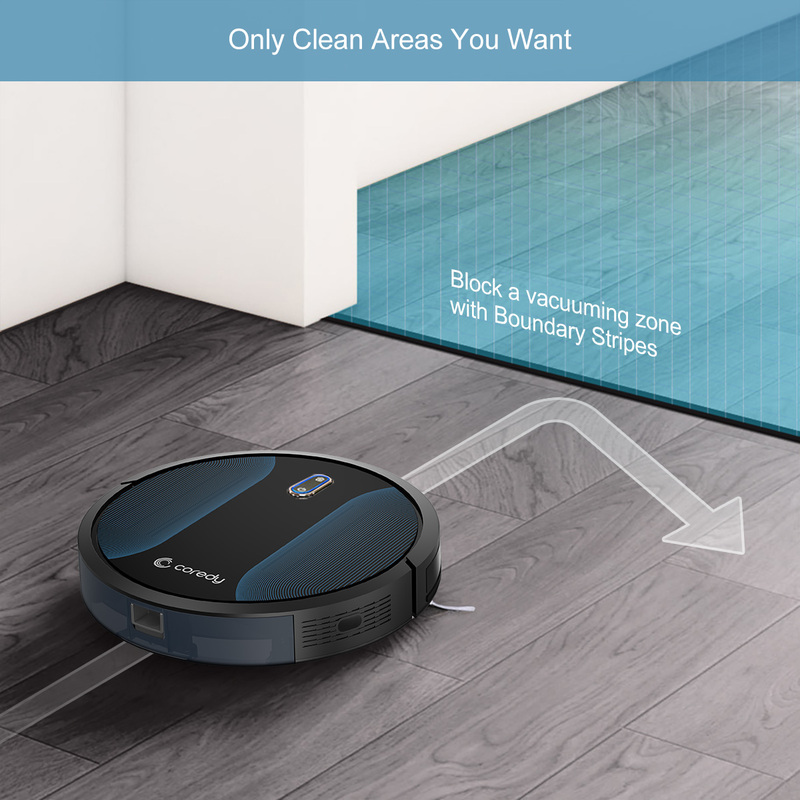 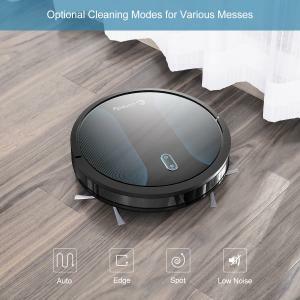 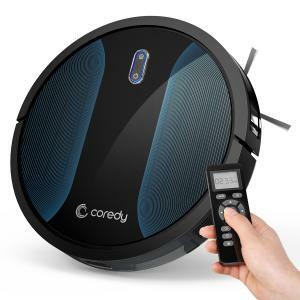 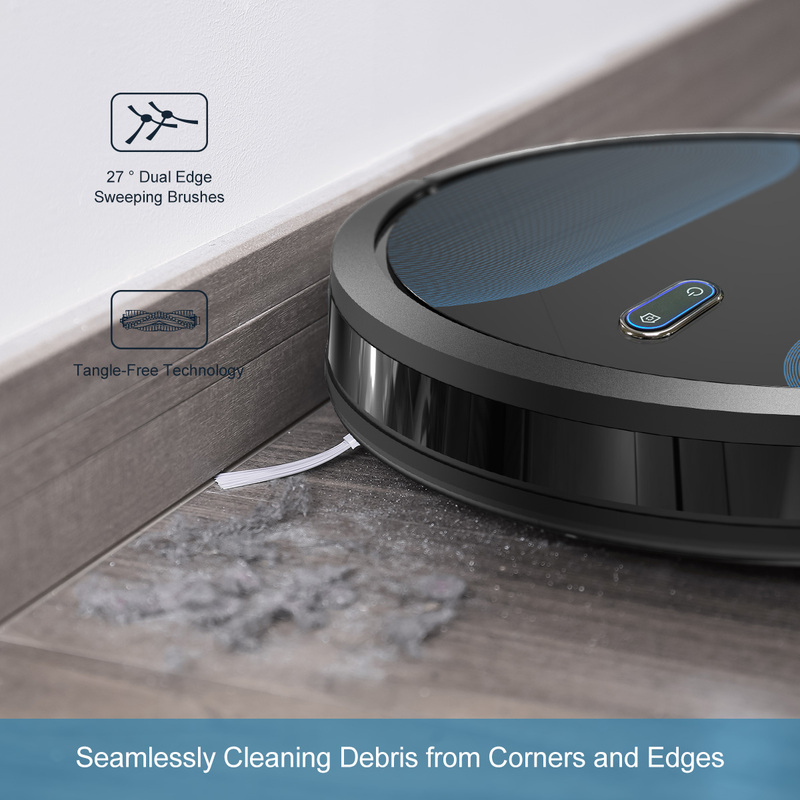 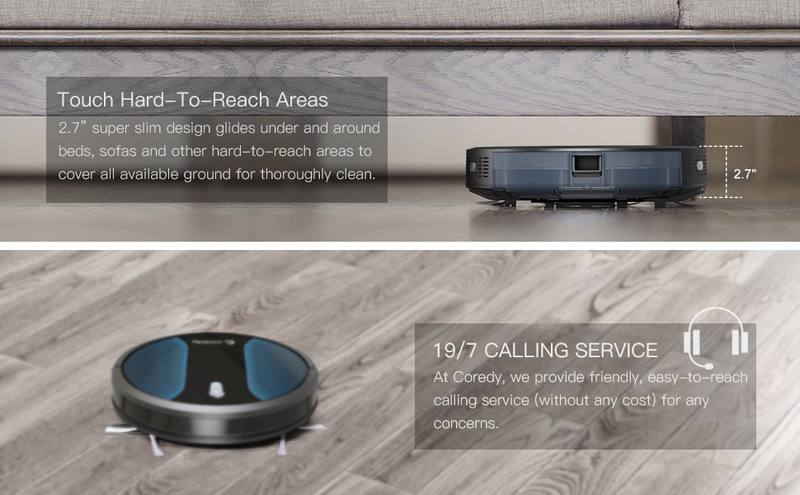 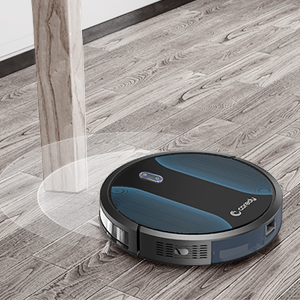 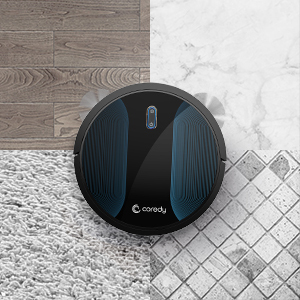 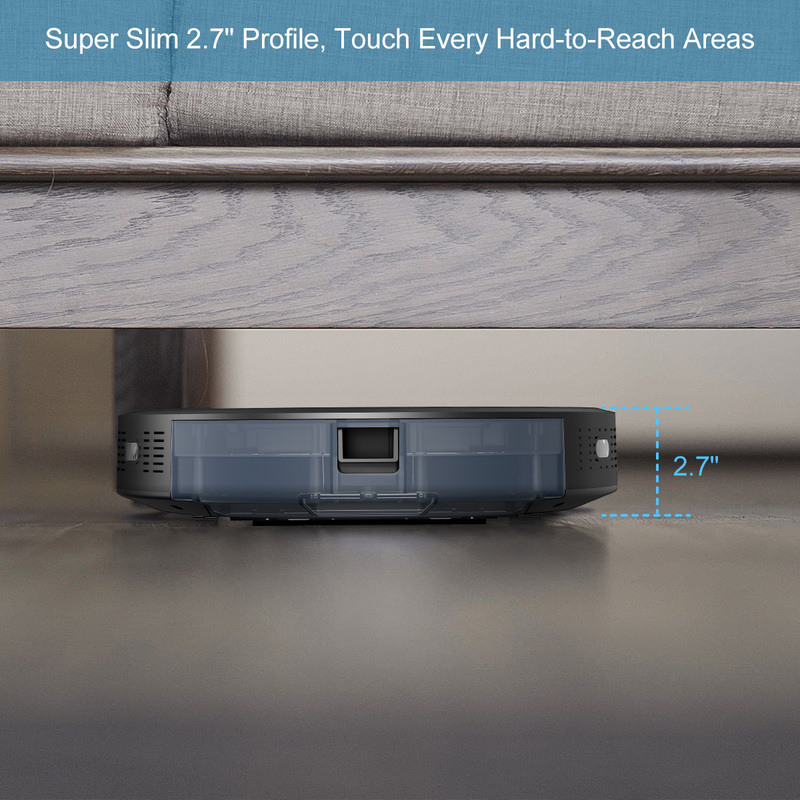 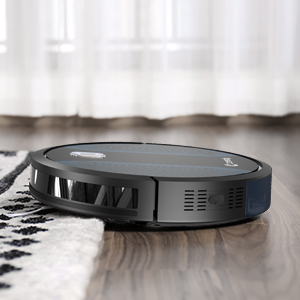 Powered by 2600mAh Li-ion battery, the Coredy robotic vacuum cleans for up to 120 min per charge, meaning all of the rooms in your home can be cleaned from a single charge. 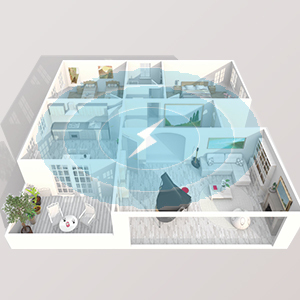 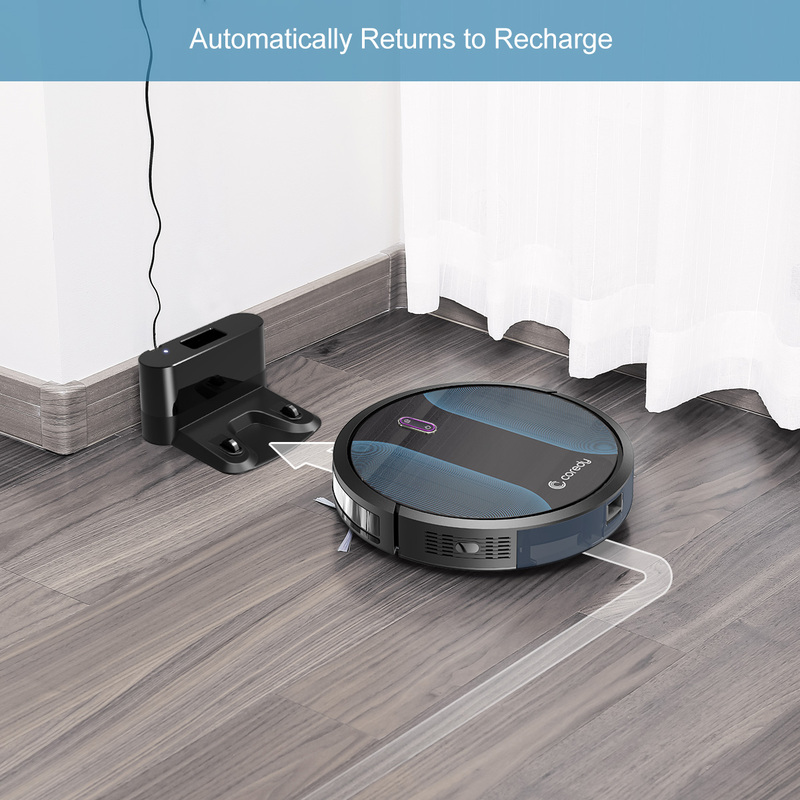 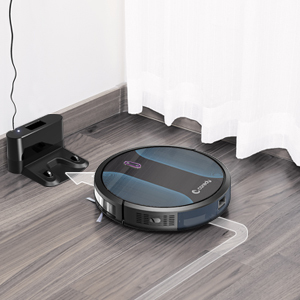 The robot vacuum automatically returns to charging base to recharge when in low power, ensuring it’s always charged and ready to clean.